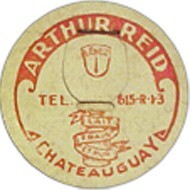 Arthur Reid was born in Chateauguay, Que. February 4th, 1883. The name Reid is of Scottish descent however, Arthur Reid was a seventh generation French-Canadian. He married twice, his first marriage was to Bernadette Mallette which produced 2 girls and 4 boys. After her death, in 1921 he married Emma Laberge the widow of Raoul Dupont. Emma already had 5 children, 2 girls and 3 boys (one was named Ulric) and their marriage produced 9 more children, 4 girls and 5 boys, which meant that at one time, they had 20 children to support. With a herd of 15 cows, hi started the dairy in 1923 situated in St-Jean Baptiste blvd in Chateauguay. Milk was put into 8 gallon containers which were then poured into 2 gallon and 1 gallon containers for the customers. 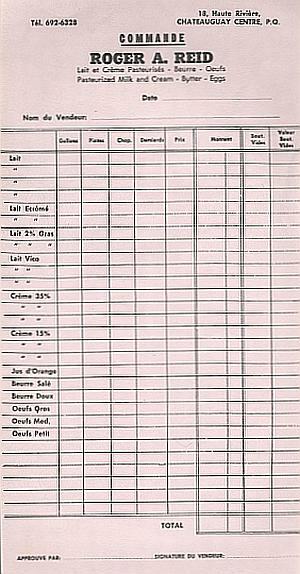 In 1924, with approximately 50 customers, he started using bottles selling at 0.05c a quart. 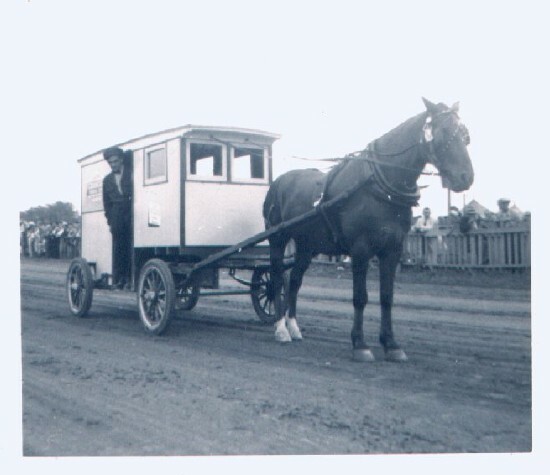 Everything was done by hand and deliveries were by a horse and wagon. 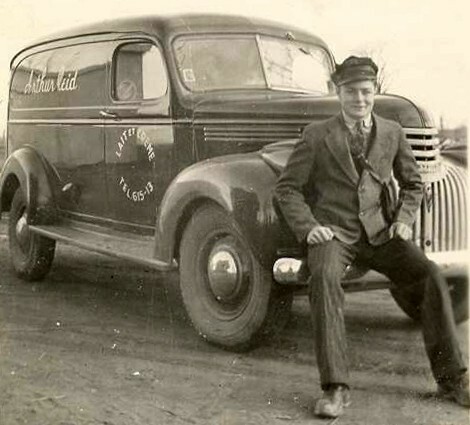 In 1938 the dairy's first truck was purchased. Roger, one of Arthur's sons, started in the business in 1942; milk was sold then at 0.12c a quart in the winter and 0.10c in the summer. In 1949, Roger married Gaétane Madore and their union was blessed with 2 girls and 2 boys. 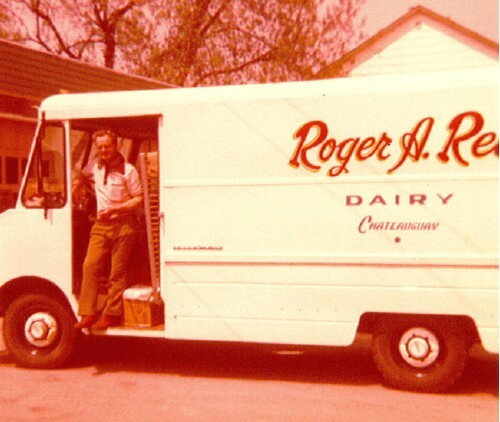 In 1957 a second truck was purchased and the dairy name was changed to "Roger A. Reid Dairy". 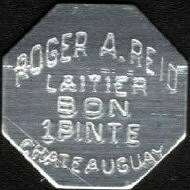 Later on, Roger and his son Clément purchased their milk from "Granger & Frères"of St-Jean, Que., a division of "Québon". Arthur died November 25ft, 1971. Roger A. Reid was born September 30th, 1927 and he died November 27th, 2008.